Mariel Michael - I.A. Michael Investment Counsel Ltd.
Mariel joined full time as Administrative Supervisor January of 2014. Mariel brings with her extensive business and Human Resource knowledge to ensure that ABC’s administration is run efficiently. 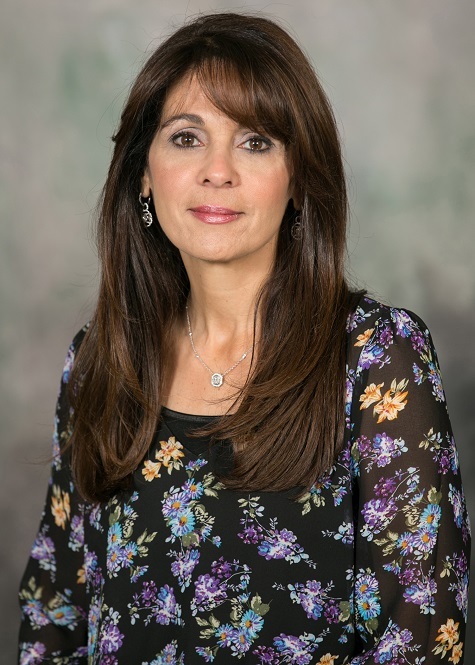 For the past 20 years, Mariel had been working part-time as bookkeeper for ABC Funds and brings her past experience working many years at Ernst & Young, LLP.